Officers said someone took a statue worth thousands of dollars from inside Hilton Norfolk The Main. 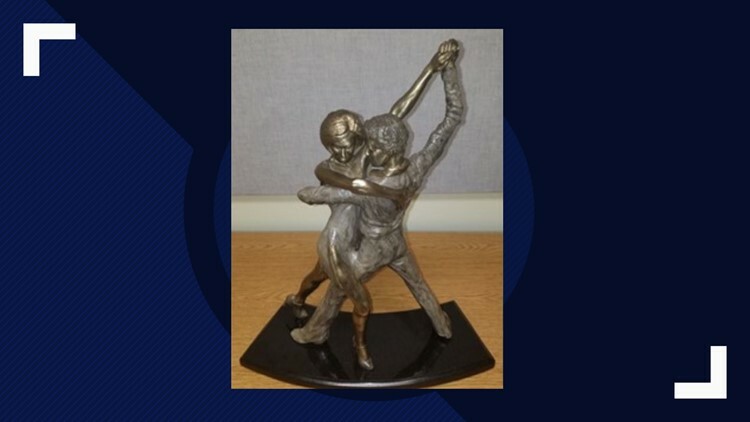 NORFOLK, Va. — Police said a man helped himself to an expensive piece of art from The Main in Downtown Norfolk Saturday night. 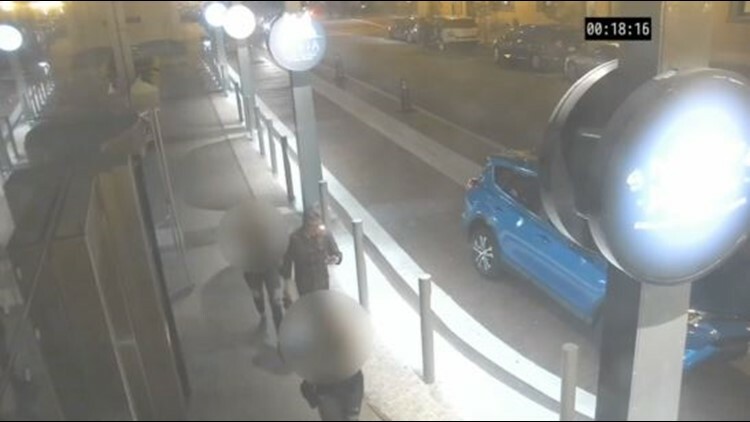 Surveillance footage shows the man accused of taking the $3,000 statue from Norfolk Hilton The Main leaving the hotel with it around midnight. Norfolk police officers said someone stole a $3,000 state from The Main in Downtown Norfolk on March 23, 2019. Detectives asked anyone who recognizes the person in the surveillance footage or knows anything about the crime to call Crime Line at 1-888-LOCK-U-UP. Information that leads to an arrest could lead to a reward for the person who provides the information.